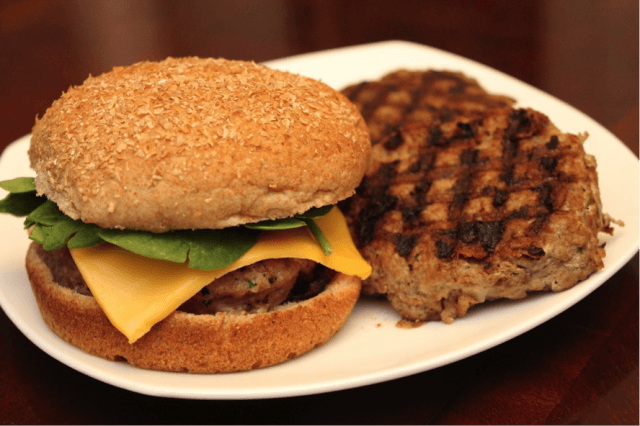 There’s nothing better than a big, juicy hamburger or cheeseburger, but ground beef is notorious for its dubious ingredients and its high fat content. Of course, ground turkey can be fattier than the leanest types of ground beef, so be sure to look carefully at the labels. 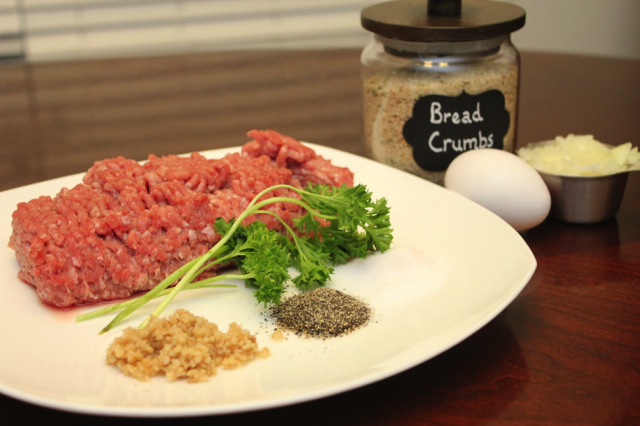 Shop around for ground turkey breast, as breast meat is much leaner than dark meat. 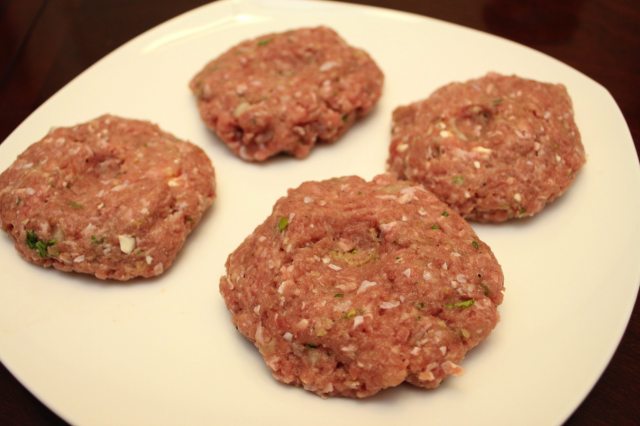 These turkey burgers taste great, and you can even double the recipe and freeze raw patties for later cookouts. Add a whole wheat bun and some veggies, and you’re good to go! 1. Mix all ingredients in a large bowl and form into patties. 2. 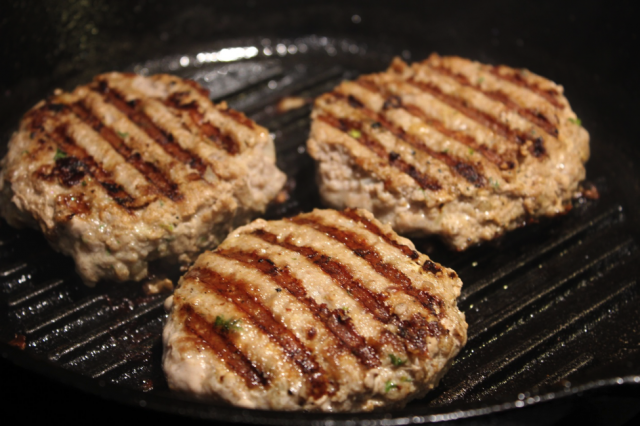 Cook on an outdoor grill, or in a skillet over medium heat to an internal temperature of 180°. Serve alone or on a bun with your favorite fixings.